How would you like a business that practically runs itself? What would you do if you had one? Spend more time with your family... volunteer... exercise more... build another business... the possibilities are endless! This is what my guest, Elizabeth Pampalone, has achieved for herself. In 7+ years of business, she has developed formulas that save her time and money. ...So much so that she has created seven businesses and sold one. 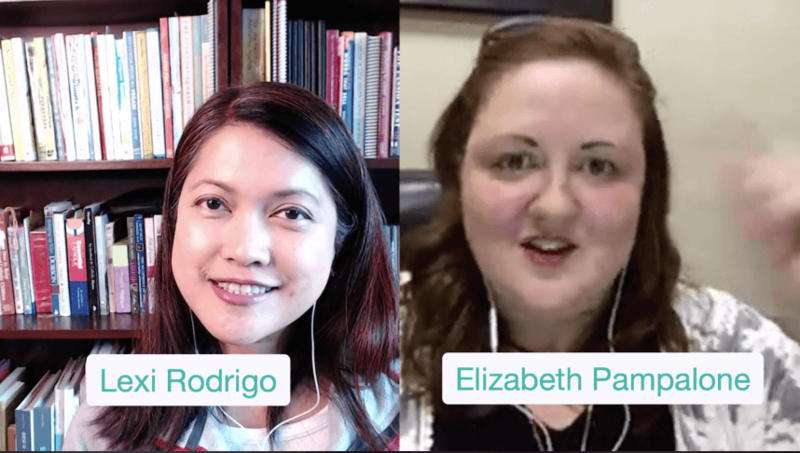 Elizabeth Pampalone is the founder of The Simplified Academy, a multi-awarded entrepreneur, who teachers other business owners and marketers how to simplify their businesses--and lives--one 10-minute video at a time. How do you create seven businesses and still have a life? 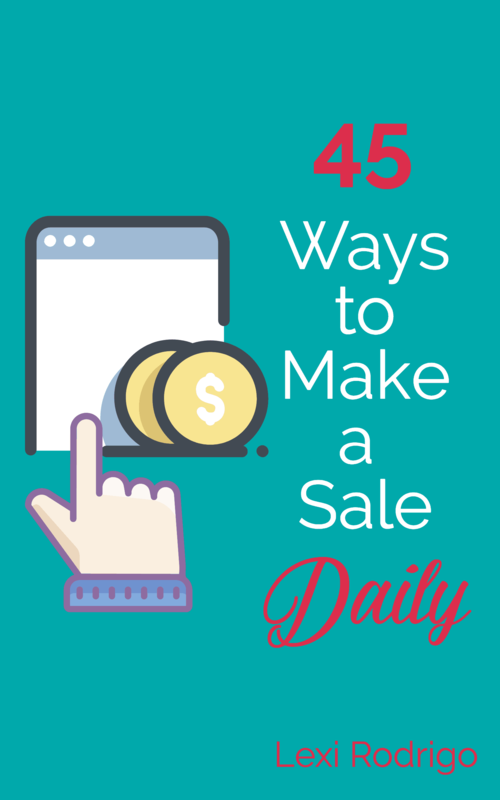 This serial entrepreneur spills her top secrets! Check out Elizabeth's community, The Simplified Academy. It's created for people who are in the business of marketing and who have that as their job or or want to have that as their job. As a member, you'll get access to over 100 recorded videos that are already in the members area. Each month, you'll get 4-5 new videos, each one with a practical and actionable lesson or tip for your business. If The Simplified Academy resonates with you, DO NOT SIGN UP ON THAT PAGE. You can save $5 per month, every month that you're a member, by clicking here instead. 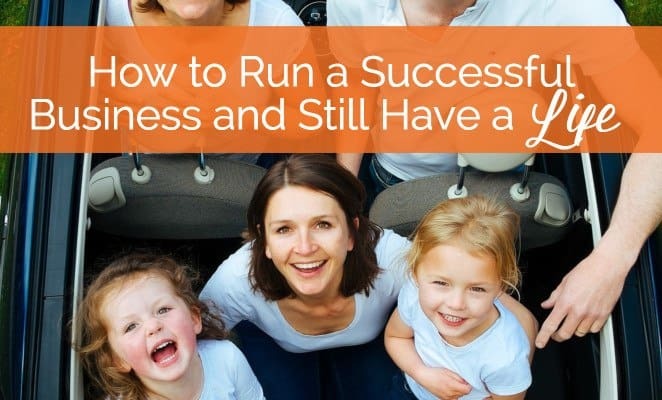 What do a housekeeper and a masseuse have to do with running a successful business? Find out here! Know what's uncanny? I'm in the process of implementing Elizabeth's tip number 1 and 5 myself. How about you? Which of Elizabeth's tips can and will you implement right away? PS: Focusing on activities that generate revenue is another way to streamline your business. Do you know which activities those are? Click here to sign up for the free PDF.